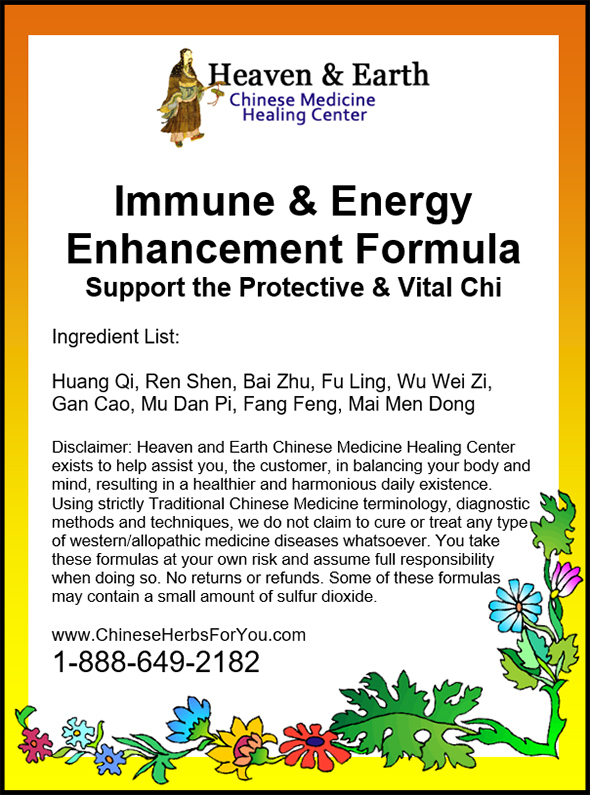 At Heaven & Earth CMHC we usually write about the numerous positive health results found with Chinese Herbal Medicine. This has been a great way to share, inform and hopefully help you understand this, for many, complex subject. Many times we include important success stories in our writings so that you may hopefully see yourself gaining the same such results, too. 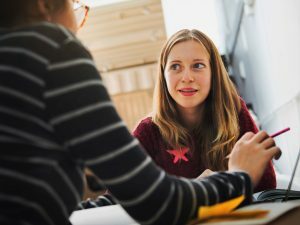 Hearing of success stories through this unique journey or Chinese Herbal Medicine is truly a captivating subject and can give great hope. We not taking that approach today! The next set of articles is going to be coming from a bit of a different direction and realm of thought. 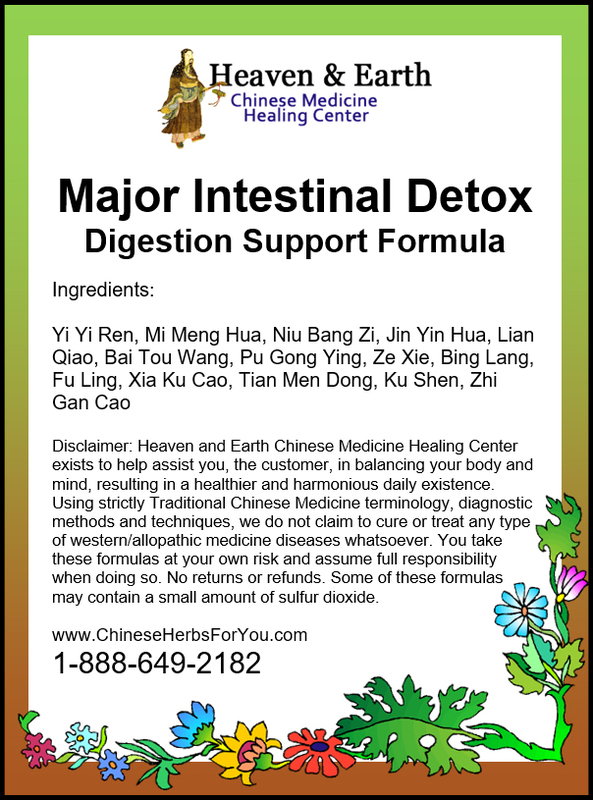 Maybe all you really want to know is if Chinese Herbal Formulas can truly help you with your own health issues. When writing on the subject of Chinese Medicine, one of the most difficult areas to breach is crossing the boundary of conventional medical thinking. 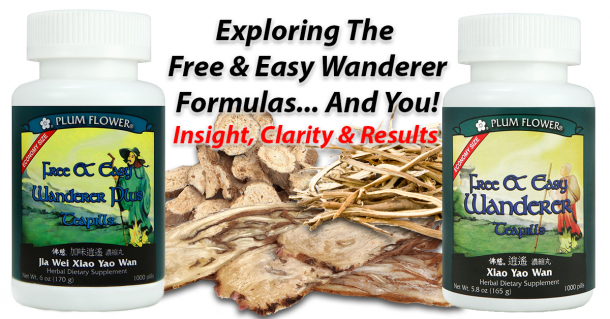 In essence, how to effectively convey trust and clarity leading to the willingness to start an appropriate treatment program with Chinese Herbal Medicine. 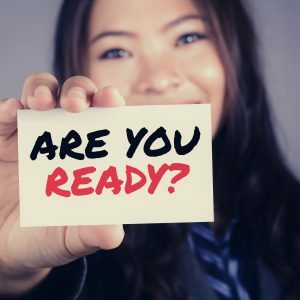 We’ve also written about how to choose an appropriate formula for yourself when performing self-diagnostics, living a balanced life and what preventative medicine really looks like. Our underlying mission has always been extensively based on education. It is always our intention to build a strong foundation of understanding in your mind. 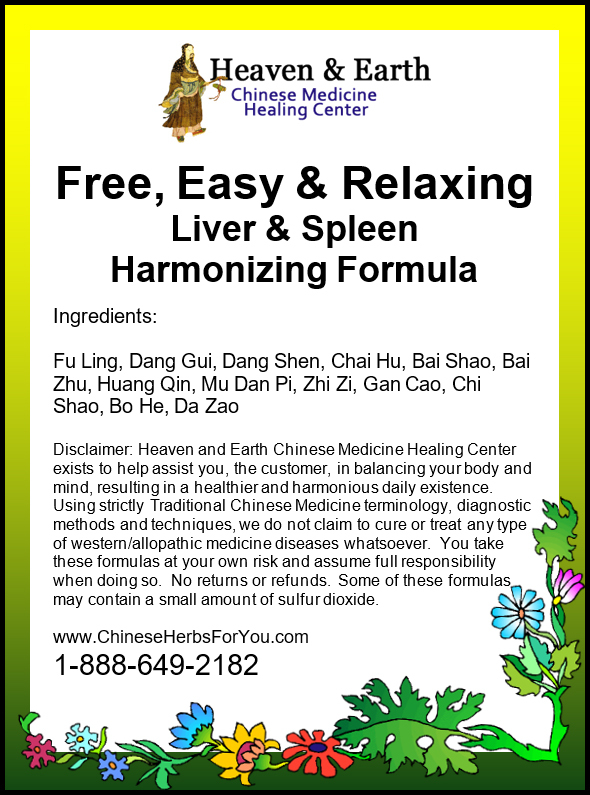 This is our way to reveal the advanced science of Chinese Herbal Medicine. This knowledge that has been accumulated over thousands of years in China, and is now migrating throughout the world. We feel that when these ideas and procedures become more clear in your mind, you will feel more confident in the usage of Chinese Medicine. 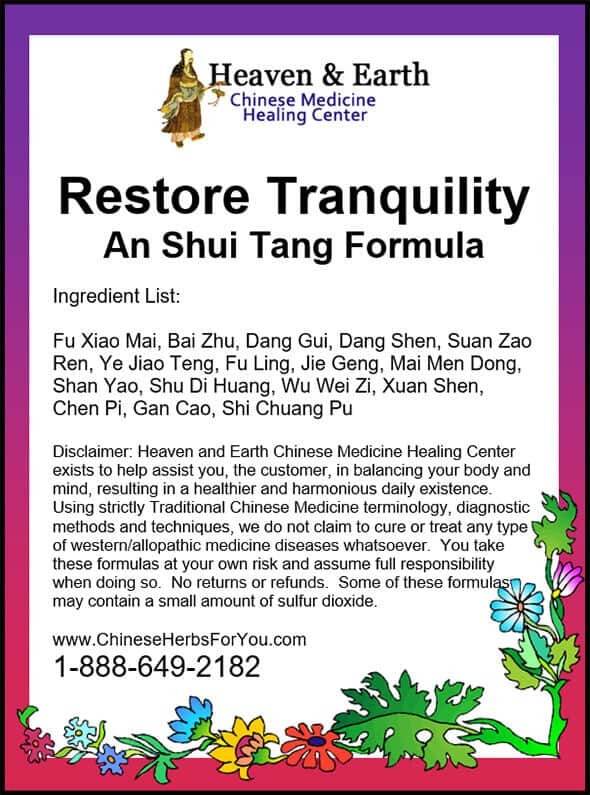 We will continue to write about this information as it builds confidence, and a clarity of understanding into the possibilities of healing with Chinese Herbal Formulas. Just the other day a customer called Teah with a health questions in regards to trigeminal neuropathy and Chinese Herbal Medicine. 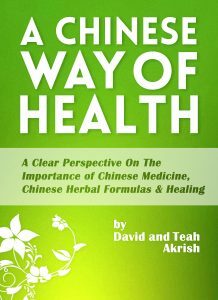 This would be another opportunity to translate the allopathic view of the body to the Chinese Medicine way of healing. Many times this can be a vast ocean of distance between the new customers perspective of health and healing. 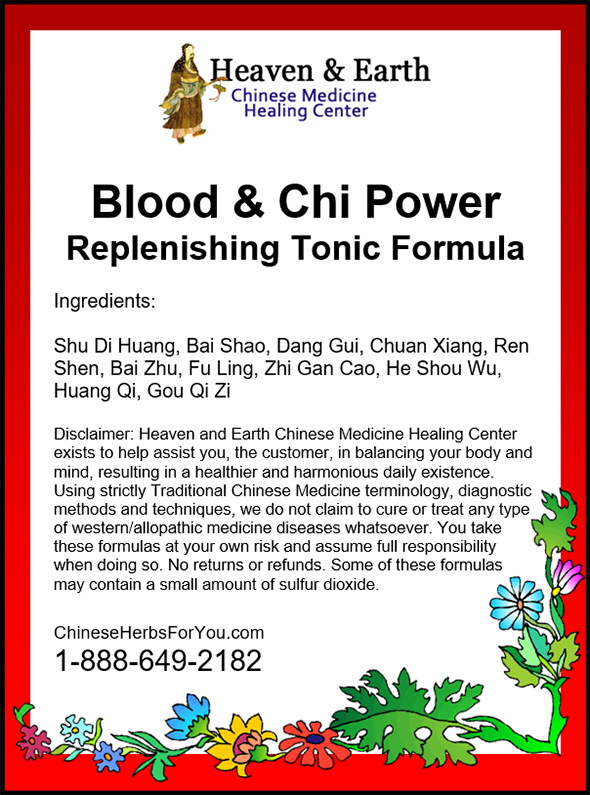 Teah spent about a half hour walking the customer down the path of Chinese Medicine Philosophies and still felt the explanation required further time-in before this particular customer feel confident with a Chinese Herbal Program. We always find the absolute need to deconstruct and explain how and [most importantly] why Chinese Herbal Medicine works, all from the point of view of common pitfalls in the process. We believe that you should try to understand, to a certain degree, the methodology of Chinese Medicine to achieve a higher level of health and the basis of why disease occurs. 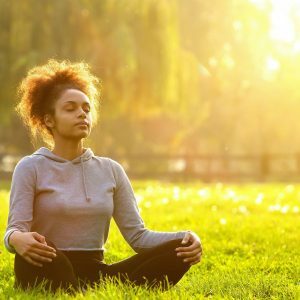 So, we decided to write a multi-section article on the boundaries of why a person may not attain the initial or lasting results they were looking for.